Switzerland folk costumes of Sennen from Gruyères Fribourg. Home » Switzerland folk costumes of Sennen from Gruyères Fribourg. 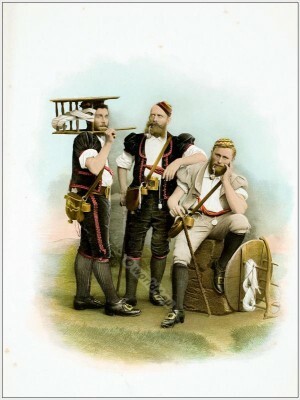 The Swiss national costumes of XVII – XIX century originals. Original recordings from the Swiss costume festival, Zurich 14 March 1896. 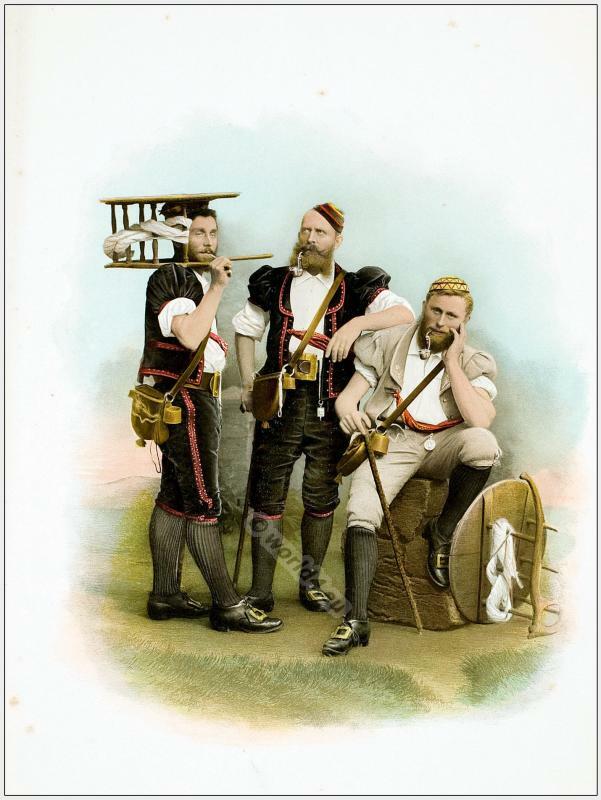 This entry was posted in 19th Century, Switzerland, Traditional and tagged Canton of Fribourg, Traditional Switzerland costumes on 8/19/13 by world4.